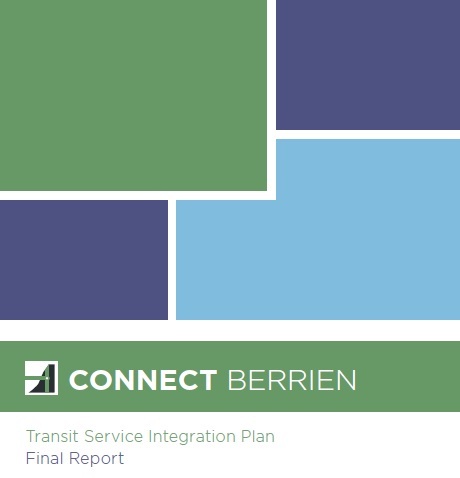 Today there are four independent public transit providers in Berrien County providing essential services within their service boundaries; however, the coverage and level of the services is inconsistent across the county and many residents and employees do not have public transit options available to them. Communities in Berrien County face serious challenges over the next ten years: meeting the needs of the aging population and tackling poverty, while attracting and retaining young people and supporting growth in the regional economy. 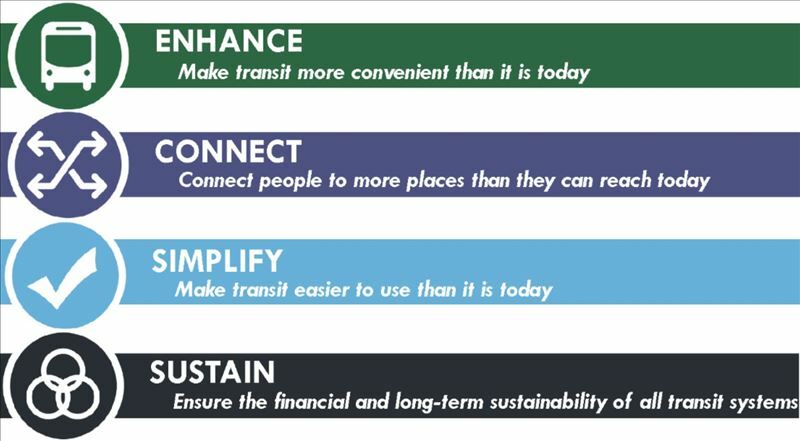 Over the last year and a half the Connect Berrien Project Team has been working with Nelson Nygaard on a plan for an improved and more robust countywide transit system that will put Berrien County in a better position to rise to these challenges. The final plan was developed through a collaborative process including public outreach meetings, interviews and surveys. Conversations now will ensure that our most vulnerable populations can remain independent with access to fresh food, employment and educational opportunities, health care and recreational facilities. Join in on the conversation today! Submit your questions, comments or ideas here. For questions regarding the website content visit the contact us page. If you have a question or comment regarding a specific provider or service listed on this site please click here to submit your question or comment, or contact the provider.